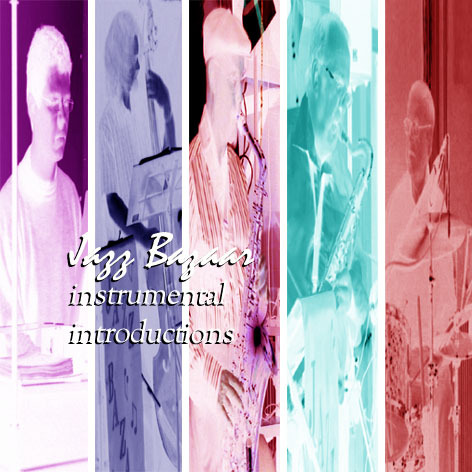 Jazz Bazaar Jazz Bazaar Jazz Band - Welcome! 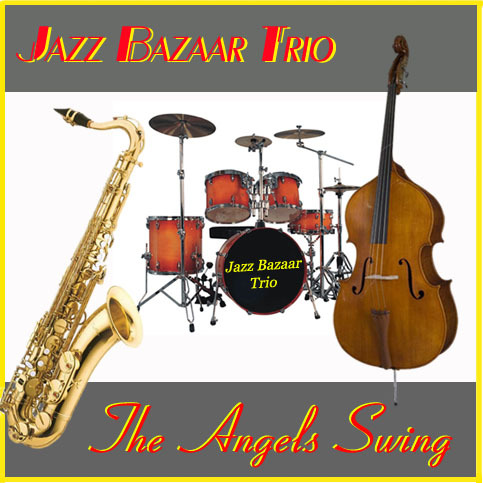 Links Jazz Bazaar was formed in October 2007 bringing together five musicians of various backgrounds and ages. Over the years the line-up has changed, but today we are happy to present a line-up of Sax, Guitar, Bass, Drums and Vocalist. The saxophonist is Chris Randall from Rendlesham who invariable plays Tenor Sax, Alto, Baritone, Clarinet and very ocassionally Soprano Sax. 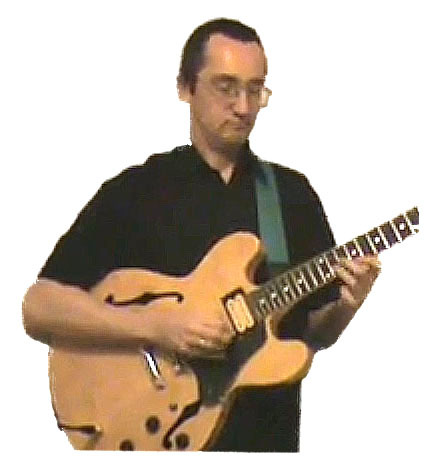 Our Guitarist is the incredible Tamas Farkas from Ipswich who can play anything from backing guitar to Charlie Parker solos. 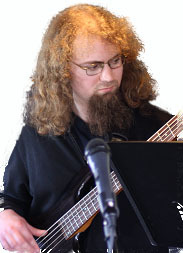 The Bassman is Jack Patching, Ipswich, who has recently passed his BA at musical college. 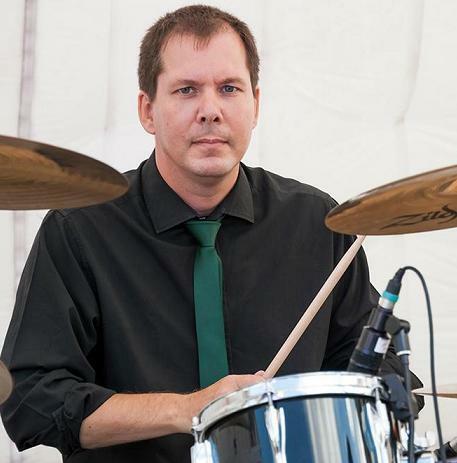 On Drums we have the very talented Mark Sewell who sits comfortably in a big band or concert band setting as well as our own combo. 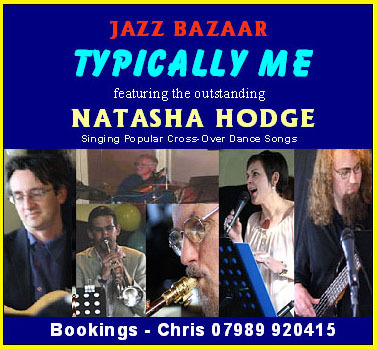 And we are very happy to have a great female vocalist, Natasha Hodge from Sutton. Natasha sings a great range of standards and has a flair for Caro Emerald songs. available for all occasions where a jazz sound is preferred.